Option Zero « Girls, Guns & Zombies! 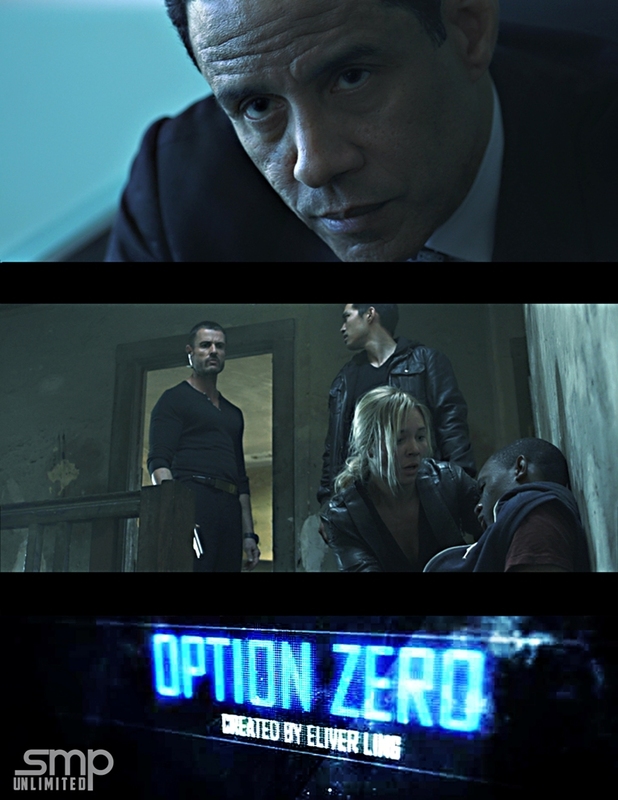 Option Zero (2016) is an [upcoming] espionage/action web series created by Eliver King and directed by R.L. Scott for Shadow Motion Pictures in association with LA Grip Productions and Rihsing Studios. Starring Chris Conrad, Christian Howard, Eliver Ling, Amy Johnston, Adamo Palladino, Adolfo Quinones, and more. A highly trained group of covert operatives are sent in to take down an organized crime family with international ties to a greater enemy. Lines are crossed, relationships are tested… lives are lost. My thoughts… I’m unsure of the current status of this project. According to IMDb, Option Zero is in “post-production”. Writer/director R.L. King’s action/crime drama Call Me King (2015) is currently available to watch on Netflix, so hopefully the momentum will get Option Zero completed. I hope so because the teaser trailer above looks amazing!! Read all my Amy Johnston-related posts on MHE (here).